I was recently asked to write a post for the Tasty Bite blog. If you’re not familiar with Tasty Bite, it is a wonderful, socially responsible company that makes all-natural, ready-to-eat, vegetarian dishes with great taste, convenience and value. All of their products, which include Indian entrees, Asian noodles and rice dishes, can be heated in the microwave in minutes, making them a great option for days when you want a nutritious meal but are short on time. The subject of my post? One I am very familiar with… how to introduce new flavors to your kids. Below is a little snippet of my post. 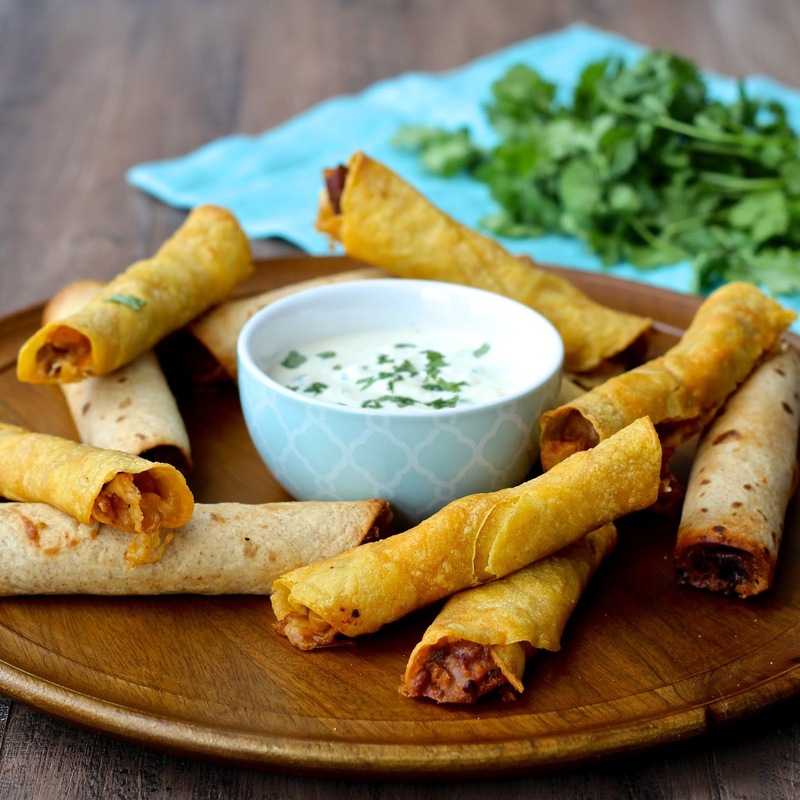 Click on the link to read the full post and get my recipe for Tasty Bite Taquitos. They look awesome! <3 I'm heading over to check em' out! :D! Wow these taquitos look amazing! Perfect for a quick dinner! Very nice, healthy meal! I love how your are marketing to people to get them to eat healthier. I have always had the view that children live what they see – if parents are picky eaters their kids will be as well! We have always offered fresh fruit and veggies to our kids. My middle schooler has never had a school lunch because "that is not the kind of food that WE eat." And my 5th grader's favorite food: broccoli. Not normal, but they have been exposed to good food.